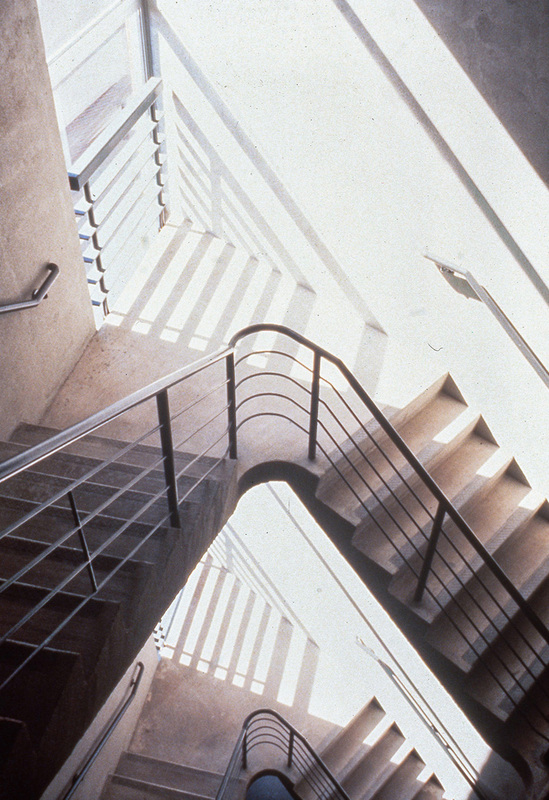 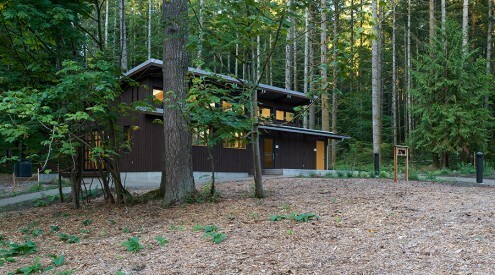 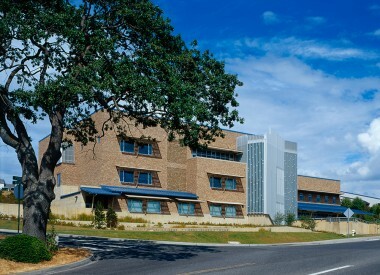 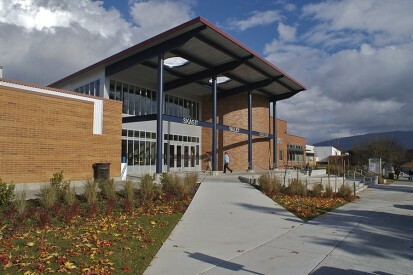 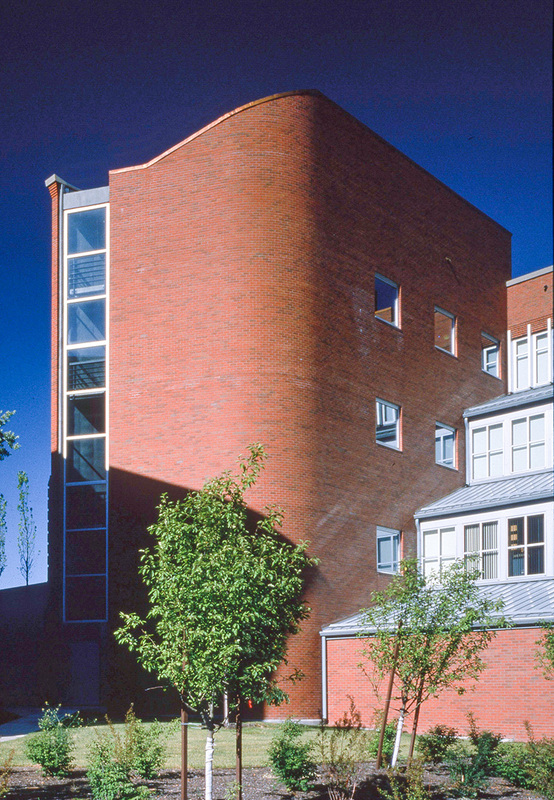 The program called for an addition to a 1948 classroom and office building housing the College of Business and Economics. 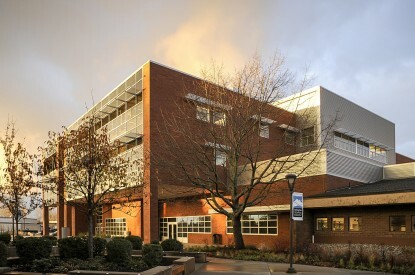 The addition provided for department administrative suites, faculty offices, graduate offices, conference rooms, a behavior analysis lab, teaching kitchen/dining room/classroom for the hotel and restaurant administration and a university lecture hall, seating 180 students. 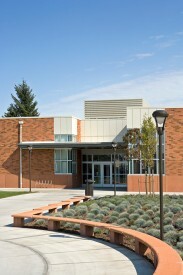 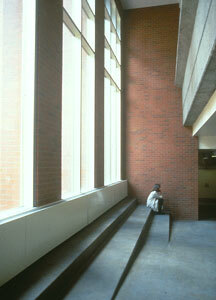 A red brick blend was chosen to be compatible with both Todd Hall and its neighboring buildings. 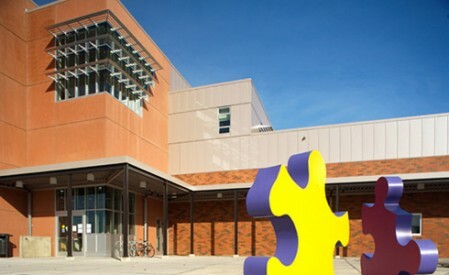 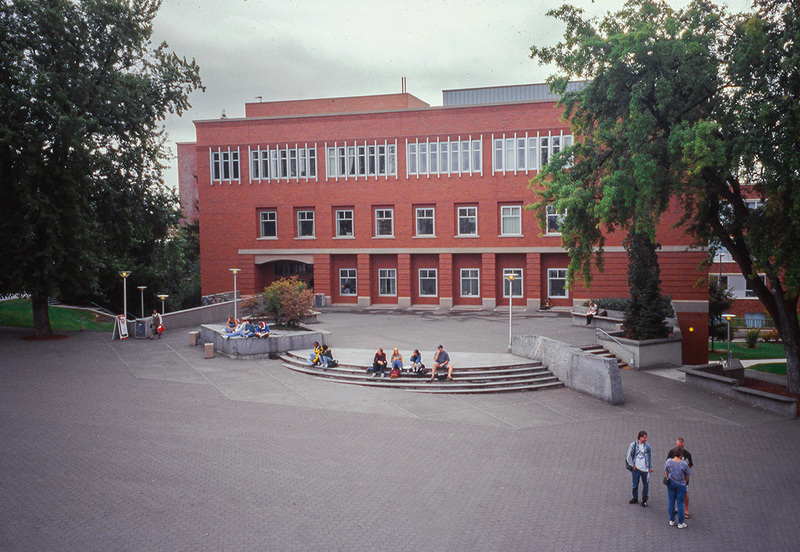 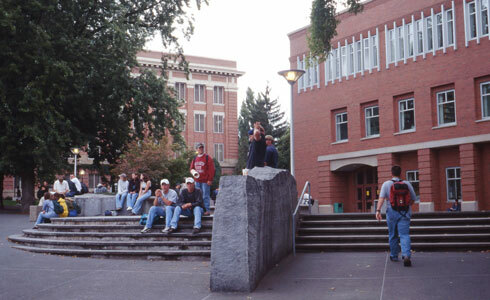 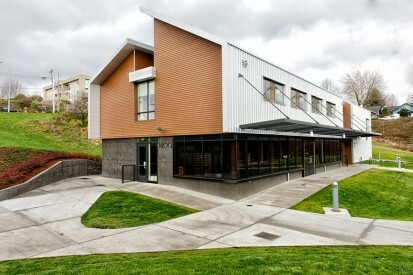 Contextually, the addition relates to the adjacent 1910 and 1927 college buildings as well as recognizing its functional connection to Todd Hall.